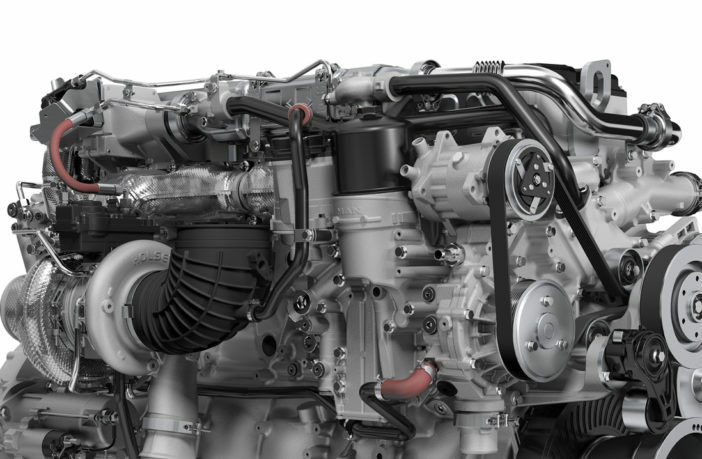 MAN Engines is to premiere its latest high-performance straight-six unit at Bauma in April. 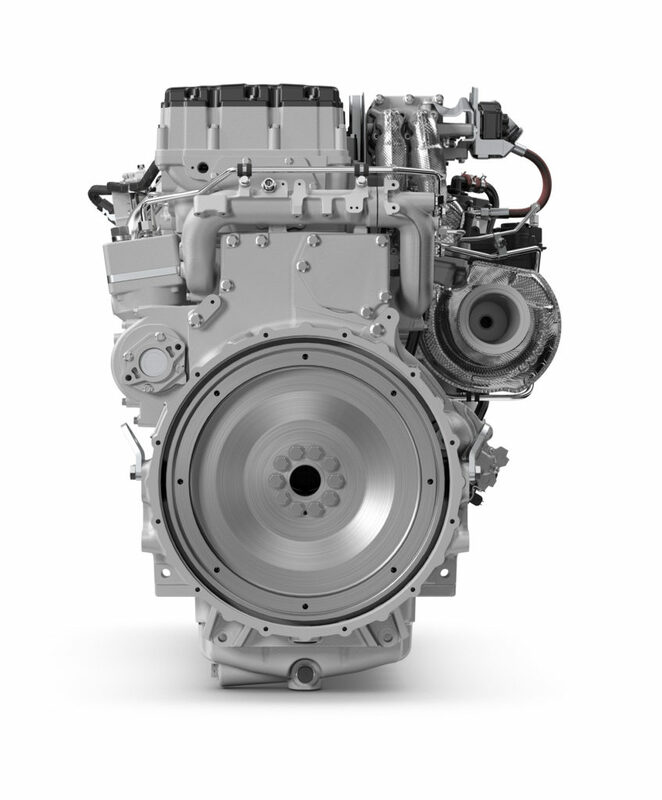 With high torque at low speeds, the 16.2-liter D4276 engine has been developed to enable construction machines to power through even the most arduous applications. Sharing the same installation dimensions as the already available but less powerful D3876 at 1,464 x 978 x 1,131mm, installation of the engine into a machine has been kept simple. With a dry weight of just 1,280kg, it is one of the lightest engines in its displacement class, and delivers an output between 450kW and 515kW (604hp and 690hp) depending on its power stage. MAN Engines head of sales Reiner Rößner said, “Delivering maximum torque of 3,280Nm at speeds as low as 1,100rpm and maintaining a constant torque up to 1,500rpm, the straight-six engine offers not only high torque but also an impressively high power-to-weight ratio. “And with 142mm bore and 170mm stroke, this power unit has been developed specially for applications that demand high power with full power operation at up to 70% of the duty cycle. Engineers have not only increased the displacement, but also modified the common-rail injection system. The result is that fuel flow has been significantly improved by the use of a newly developed high-pressure pump. An additional increase in the flow rate through the injectors, coupled with injection pressures of up to 2,500bar, ensures a perfect combustion process. This provides not only an optimum torque curve, but also an ideal degree of fuel atomization for lower fuel consumption over a wide map range, coupled with a reduction in particulate emissions. In addition, the powerful six-cylinder engine is also equipped with a VTG (variable turbine geometry) turbocharger proven for use in off-road applications; this helps maintain maximum power and torque over a wide engine speed range. 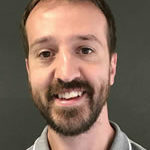 For exhaust gas aftertreatment, it relies on an exhaust gas recirculation (AGR) system with water cooling, consisting of two DOC/DPF (diesel oxidation catalytic converter/diesel particulate filter) modules, coupled with an SCR (selective catalytic reduction) system. The engine thus meets the most recent emission standards such as EU Stage V and US Tier 4. For countries with less stringent requirements, emissions downgrades to EU Stage IIIA/IIIB are available.